The famous "parts". Collected by Patrick. 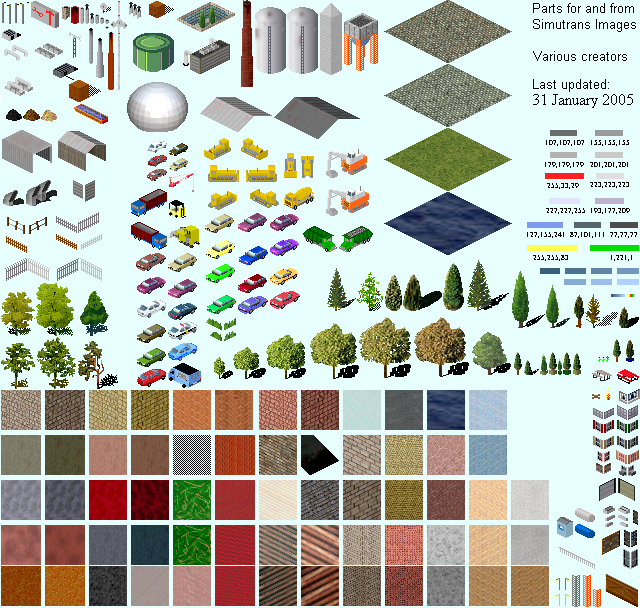 This version features more textures and colored cars.